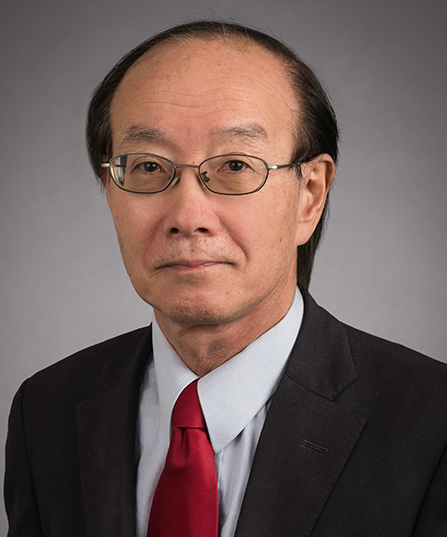 Yasu-Hiko Tohsaku is a specialist in second-language acquisition theory and language pedagogy, with research focusing on the effects of instruction on language acquisition and learning. He is studying explicit grammar instruction on the development of language skills, how process-oriented vocabulary and grammar activities accelerate language acquisition, and higher-level cognitive skills in the development of reading abilities. As director of the School’s language program, Tohsaku supervises Chinese, Korean, Japanese, Portuguese, Spanish and Vietnamese lecturers. He also coordinates the undergraduate Japanese language program at UC San Diego and chairs the California-Japanese Framework Project, which is currently developing curriculum guidelines for K-16 Japanese-language instruction in California. Tohsaku can provide commentary on issues related to cross-cultural, interlanguage communication, as well as language learning and teaching for languages of the Pacific region. He is working on a book in which he will discuss the application of second language acquisition theory to practical Japanese language teaching.